Mifan Mama is only able to continue to provide the help that it does using donations of goods and cash from individuals and companies. Many individuals and groups support Mifan Mama with cash donations. To give an idea of what YOUR DONATION could pay for here are a few of the costs of providing crucial services for children here in China. 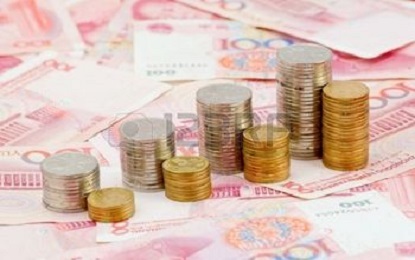 700 RMB keeps a primary school student at school for a year. 800 RMB pays for the eye drops for a child with glaucoma so that they can keep their sight. 2000 RMB provides rice and cooking oil for 50 children and their carers for a month. 14000 RMB to remove a cataract from a child's eye giving them better vision. 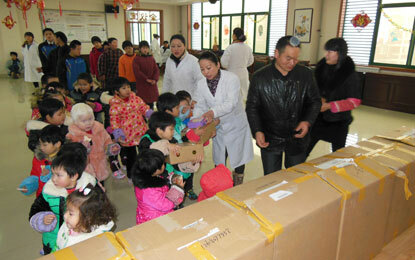 27000 RMB pays for a cornea transplant for a child with very poor vision allowing them to run and play. To make a cash donation just click on the PayPal button below and make a real difference TODAY!